Years and Years have announced a summer show at Scarborough Open Air Theatre. The trio, who last year released their sophomore album, 'Palo Santo', will head to the Yorkshire Coast on July 18. Tickets go on sale at 9am on March 22. The new date forms part of what's turning out to be a busy summer for the band, with shows also lined up at Newmarket Racecourse and Manchester Pride, as well as numerous festivals, including TRNSMT, Kendal Calling and Soundscape Weekender. Click here to compare & buy Years And Years Tickets at Stereoboard.com. Years and Years have added a Jockey Club Live show to their summer tour plans. 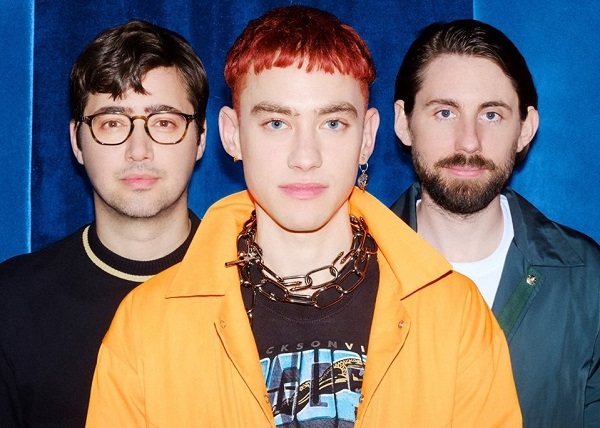 Years and Years have today shared a new song, appropriately named Valentino. Years and Years have unveiled a new All For You video.